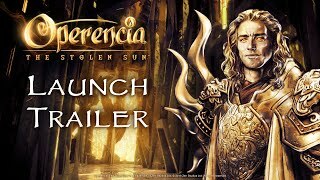 3/29/2019: Explore the far reaches of the land in a quest to free the abducted Sun King, Napkiraly, saving Operencia from endless days of night. 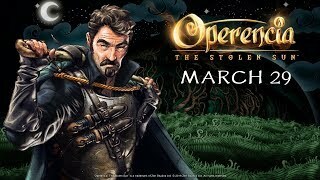 3/8/2019: Meet an "in no way untrustworthy" rogue named Joska as he welcomes you to the land of Operencia. 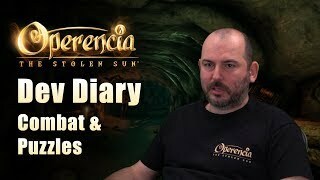 2/21/2019: The game's developers give you a look at the game's turn-based combat system and puzzle design. 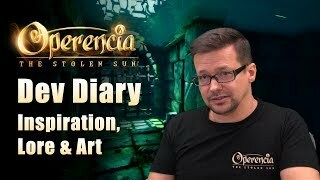 2/7/2019: Learn what inspired the game's story and lore. 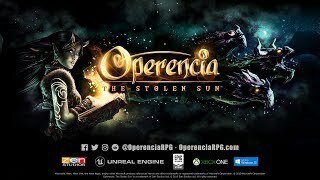 12/10/2018: An unknown force has abducted the Sun King Napkiraly, leaving Operencia in a state of perpetual darkness ? and eventual doom.